Our students not only excel in their academics, but at thier jobs as well! 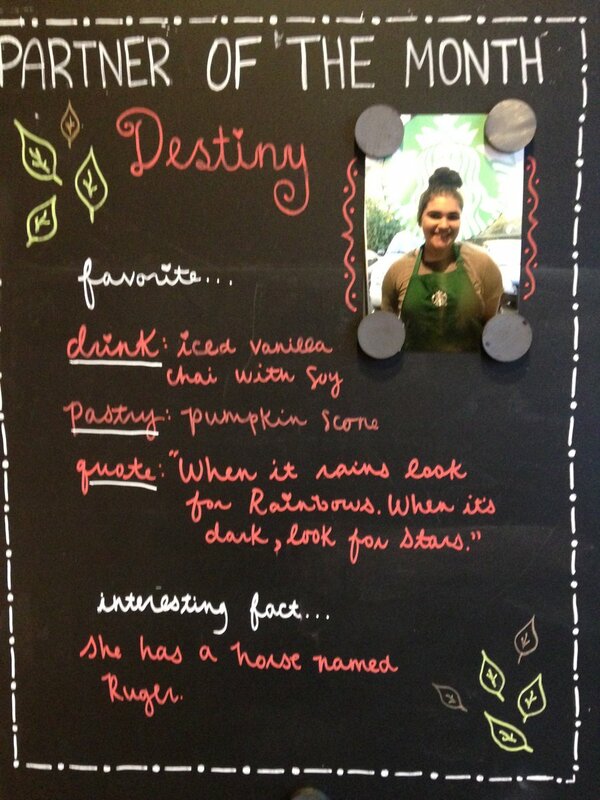 Way to go Destiny at Starbucks! Let's reach a 21 composite!! Go EBW! Clever, our new online program for EB Wilson High School. We are excited about this new structure for our school. 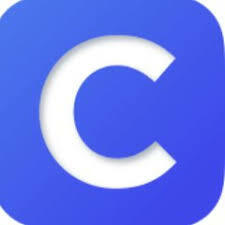 Clever combines interactive teacher videos, virtual labs for science courses and review tools to ensure students retain the information. We hope this new program will enhance our school and benefit the students in their high school years. If you are currently enrolled, you can follow the link on the left to login and begin your studies. EB Wilson will hold an informational meeting on Thursday, March 14 @ 6:00pm. Prospective students and parents will be able to tour the school and meet the teachers and staff. We will give an overview of the school and answer questions regarding our enrollment requirements. We will also set up student inteviews for those students interested in attending EB Wilson for the 2019-2020 school year. 2018 Graduates! We are Phoenix! 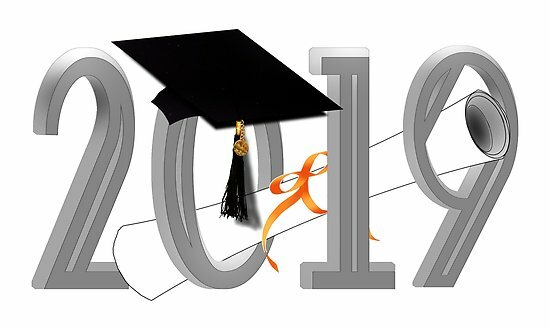 We are so proud of the students that have graduated this year. With a graduating class of 83, this is our largest class to date! Welcome to the E. B. Wilson Virtual High School website! I am excited to be the Principal of such an awesome school. Here at EB Wilson, we are not a "one size fits all" program. Our students come from a wide range of experiences and we are happy to create a personalized learning environment to meet the needs of all. We support homeschooling families, gifted learners, or students with specific circumstances that prevents them from attending the traditional high school setting. Regardless of each student’s situation, as Principal of EB Wilson Virtual High School, it is my goal that all students successfully graduate on time and receive quality instruction to assist them in becoming college and career ready. At EB Wilson, we specialize in ensuring our students feel connected to our school and pride ourselves in building strong interpersonal relationships with our students. This year, we will continue to increase our student enrollment and strive to become the best Virtual High School in the State of Tennessee. Please take the time to browse our website and familiarize yourself with the academic requirements and student discipline and committment expectations. ÞAre you ready for a challenging and different educational experience? Þ Are you a self- motivated and disciplined student? Þ Do you need more flexibility due to your work schedule? ÞDo you have reliable transportation and computer access at home? If you answered YES to these questions, E.B. Wilson Virtual High School may be for you! Sumner County Schools is proud to offer students the opportunity to participate in a virtual school environment. By using electronic learning, students complete coursework for high school graduation. Although, students are able to work on courses virtually, students are still required to physically attend a specific amount of sessions per week. If you are interested in learning more about our school, please contact the school in order to set up an interview for the upcoming school year. Our 2019 Spring Enrollment is now officially closed, however we will begin inteviewing for the upcoming 2019-2020 school year in May. Please contact our office @ (615) 451-5417 to set up a student/parent interview. Click on Links below to find out more about our AWESOME School! #5 - 24 - 7 ACCESS - EB Wilson courses are accessible 24 hours a day and 7 days per week. The students determine when, where, and how they learn. #4 - FLEXIBILITY - EB Wilson gives students flexibility to get a day or evening job or travel, while still being enrolled in school to obtain a high school diploma. #3 - ACCELERATION OPTIONS - EB Wilson permits students to accelerate and obtain their high school diploma earlier than a traditional high school setting. 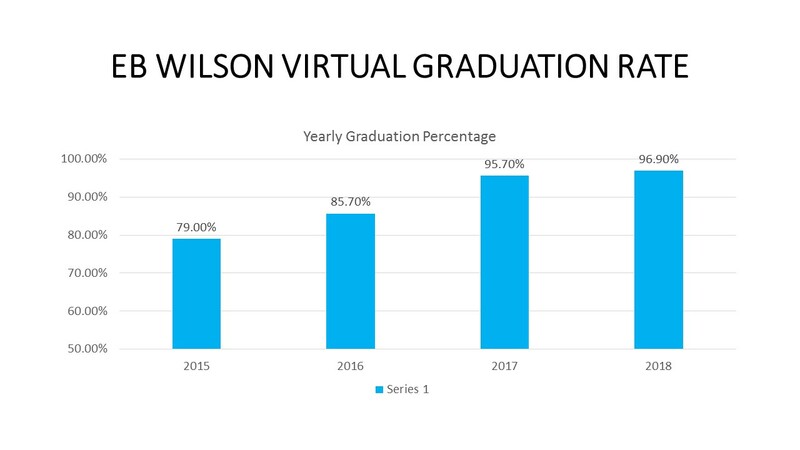 #2 - VIRTUAL IS THE FUTURE - EB Wilson offers students the opportunity to learn in a manner very similar to what is expected at the collegiate level. Acquiring this discipline and virtual experience can help students be more career and college ready. EB Wilson allows students to forgo all the school drama and focus solely on their academics and learning. And quite frankly...WE JUST ROCK!